001 - Who Are These Guys? What do you get when you take a Redneck Fishing Guide and pair him up with a Master Beekeeper? Well, we are about to find out! 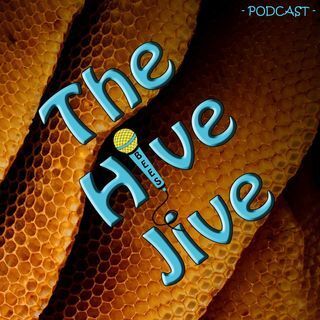 Join our hosts Ken Milam and John Swan as they take you on an adventure in Beekeeping.